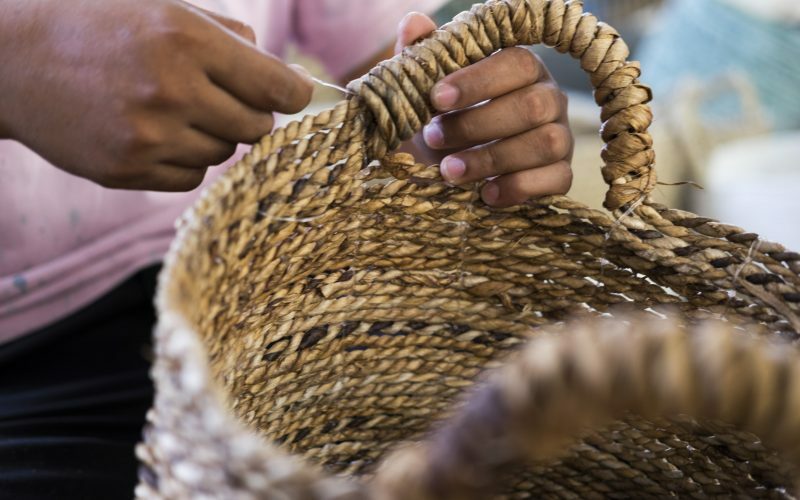 Collaborating with over 300 local SME’s and home industries, we combine fine craftmanship with unique designs that reflect Indonesia’s rich culture and heritage whilst still aligning with current interior decor trends. As such, our products are widely used as striking central features or to create lifestyle collections in various hotels, department stores, retail outlets, homes, and offices around the world. Our foremost expertise in product design is influenced by blending traditional know-how in handicrafts with modern product innovation. 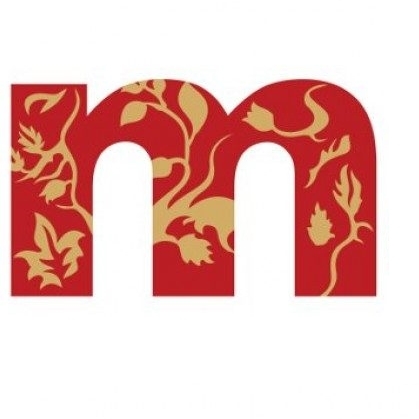 Our skilled design team apply intricate patterns and ornamental motifs; often inspired from elements of nature and local traditions such as flowers, animals and batik art. 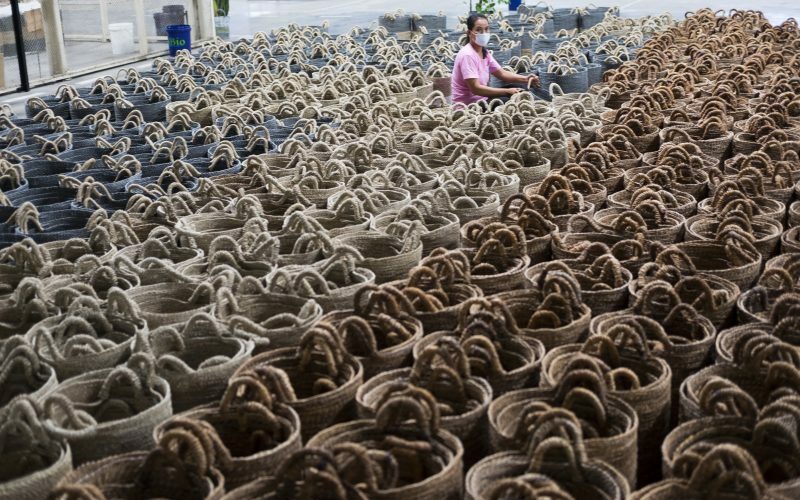 Our complete in-house manufacturing facilities in Central Java produce more than 1,000 items per month. 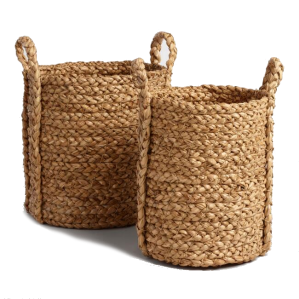 This provides us with the capacity to explore and experiment with diverse ranges of raw materials from water hyacinth to rattan wood and banana bark, in addition to synthetic yarns; improving our products’ functionality as well as overall style. Multiyasa Abadi Sentosa is ISO 9001:2015 certified and is C-TPAT compliant. We implement stringent internal quality control measures across all departments. This also includes applying antifungal and waterproof solutions in addition to undertaking comprehensive sample testing that covers product function, appearance and performance. Guiding our clients through the design and production process, we make sure that you have access to all the raw materials and fabrics of your choice, giving you confidence in the superior quality of our end products. Moreover, we have developed a variety of vibrant and warm colour palettes including red, orange, and yellow for the Spring/ Summer seasons, and a range of cool and darker colours using black, white and blue for our Winter collections; creating distinct personalities for all of our collections throughout the year. As a company renowned for product quality, Multiyasa Abadi Sentosa is ISO 9001:2015 certified and is C-TPAT compliant — demonstrating our products are eligible to enter the US market. Additionally, we implement stringent internal quality control measures across all departments and at every stage of product development. This also includes applying antifungal and waterproof solutions in addition to undertaking comprehensive sample testing that covers product function, appearance and performance. 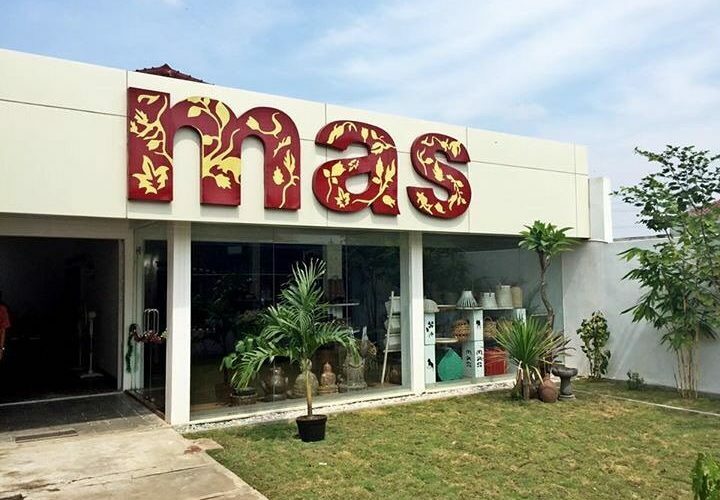 By undergoing regular audits, specialised testing and evaluation, we have become highly adept in identifying and meeting the necessary regulations for multiple global markets, thus enabling Multiyasa Abadi Sentosa to be a trusted partner for prominent international brands such as Zara Home, Marks & Spencer, TJ Maxx, Pottery Barn, Crate and Barrel, The White Company, Pier 1 Imports and Homegoods. 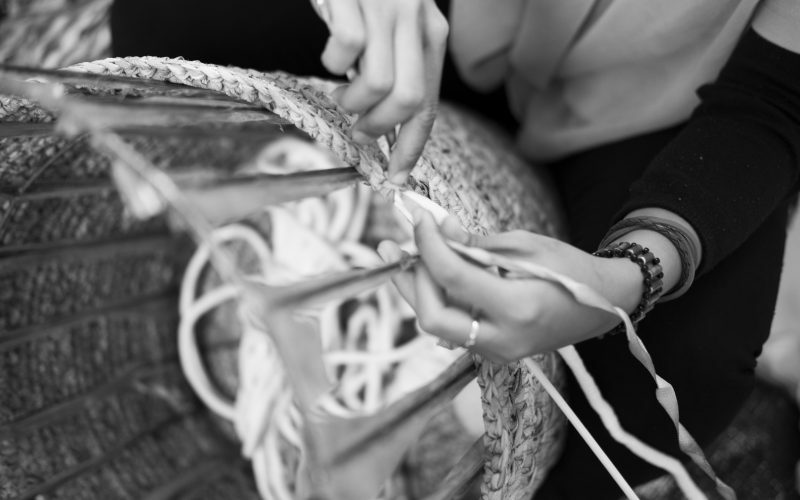 Through our handicrafts, we are showcasing Indonesia’s thriving creative industry and our frontline position within this sector. As we continue to develop exciting ranges of designs and motifs, our personalised services are ready to cater to your brand’s creative vision.